The Artisan a-grade teak console table is beautifully crafted and designed just like the name implies. 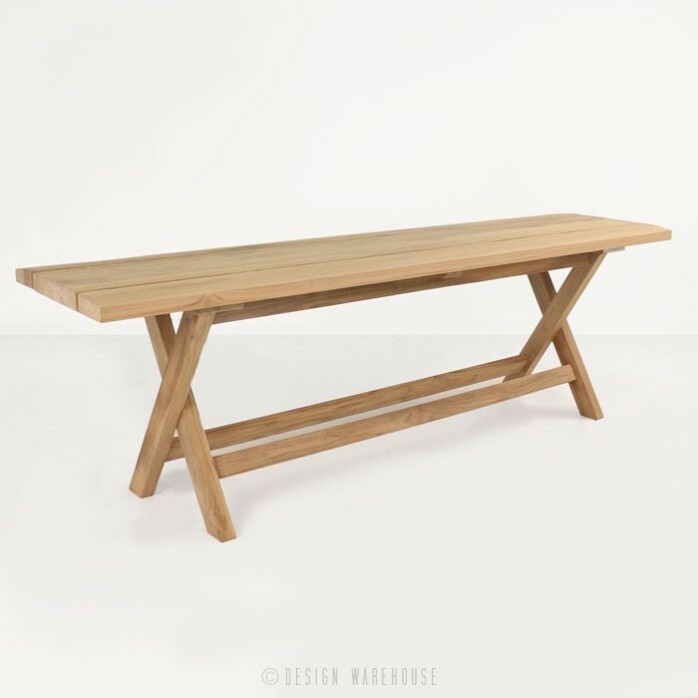 This outdoor teak table is multi-functional and made of the highest quality materials so you can be sure it will be a treasured piece for years to come. As you get closer to inspect the console table you will notice the slightly angled edges with subtly exposed stainless steel rods. 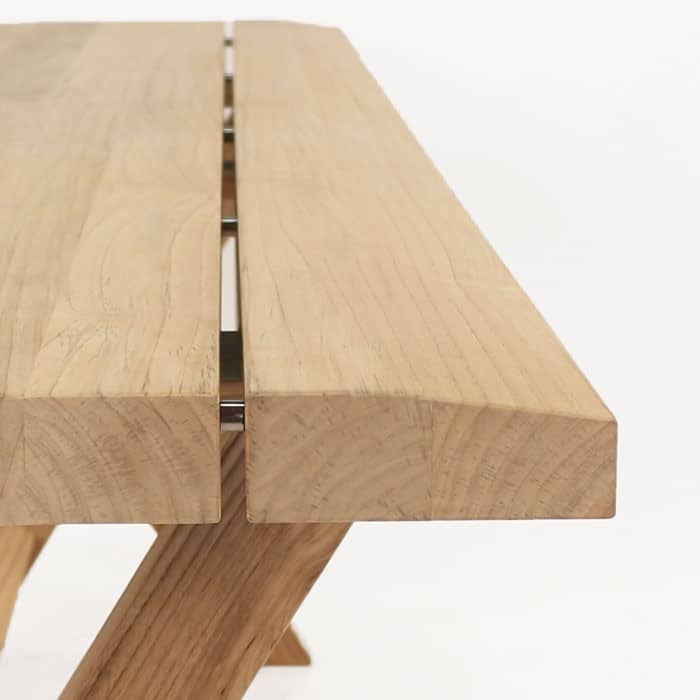 These features make this table sophisticated, elegant and contemporary. 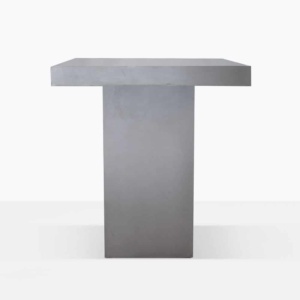 This solid accent table is dining height and can be used anywhere. We love it as a buffet table near your dining table, as an accent table behind a sofa or in your foyer as a focus point. 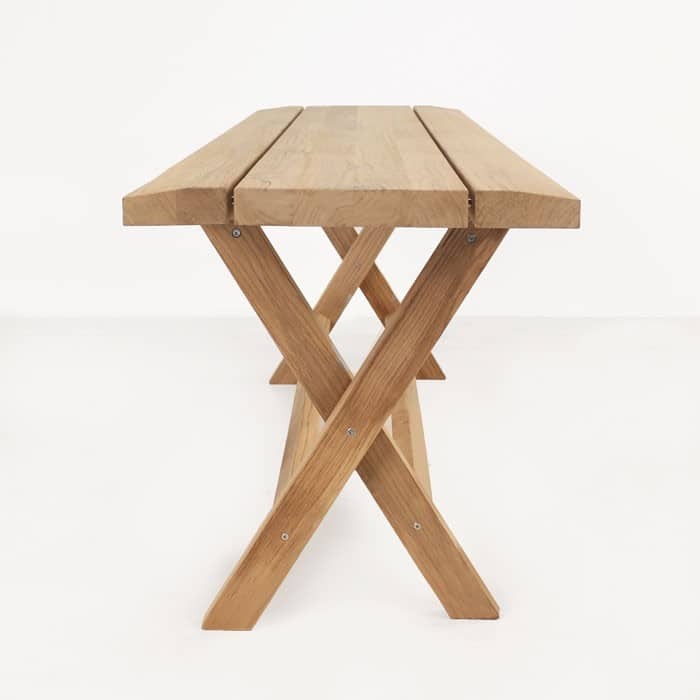 If you would like to know more about this outdoor teak table, then please call or email us today. Our outdoor furniture showroom is open seven days a week.